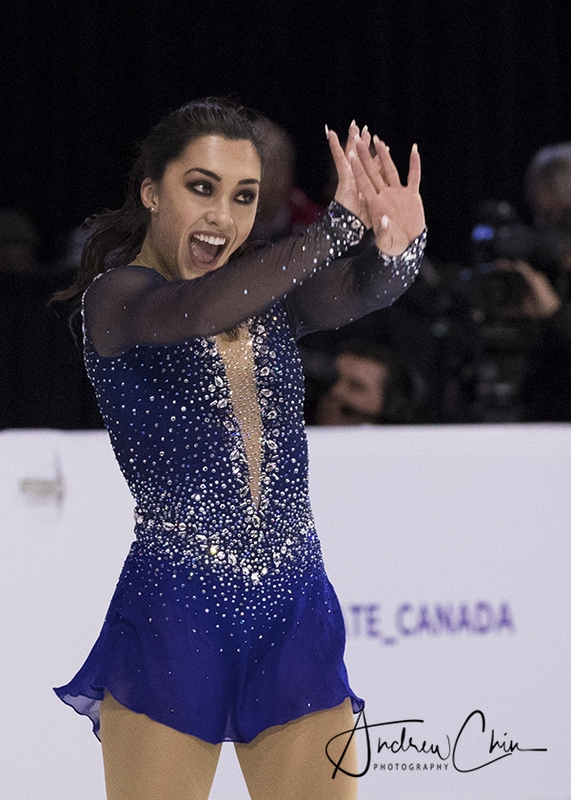 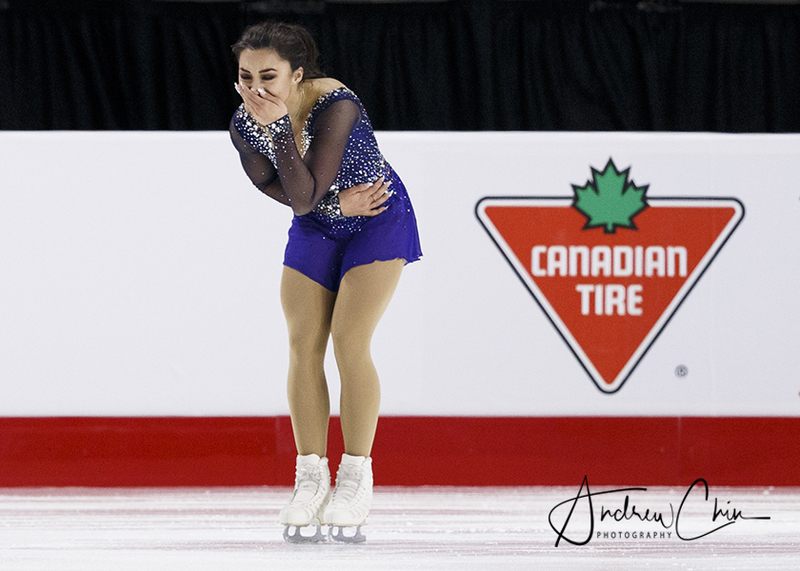 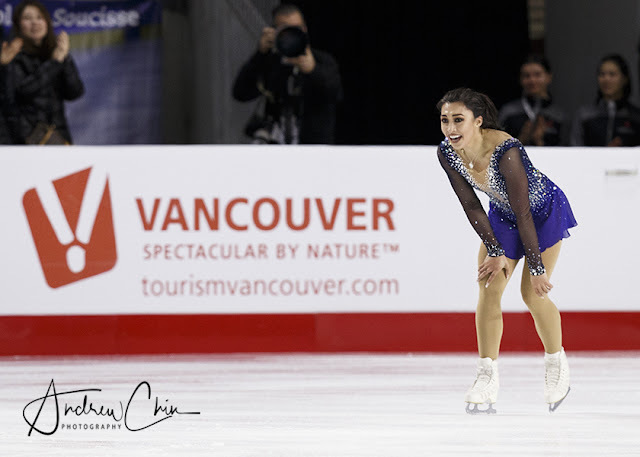 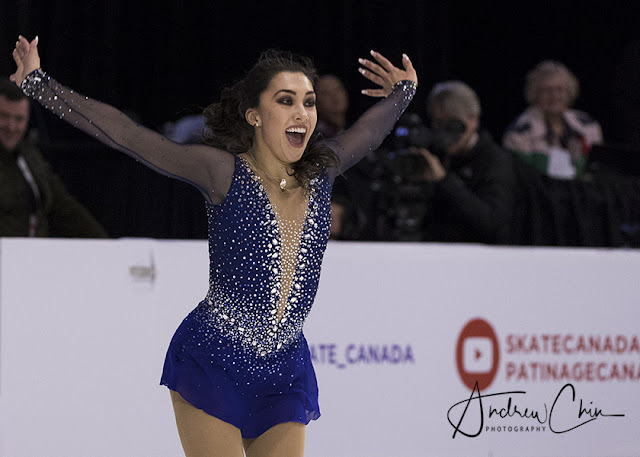 GABRIELLE DALEMAN reacts after her Women's Singles Free Program during the 2018 Canadian Tire National Figure Skating Championships at Doug Mitchell Thunderbird Sports Centre on January 13, 2018 in Vancouver, BC, Canada. 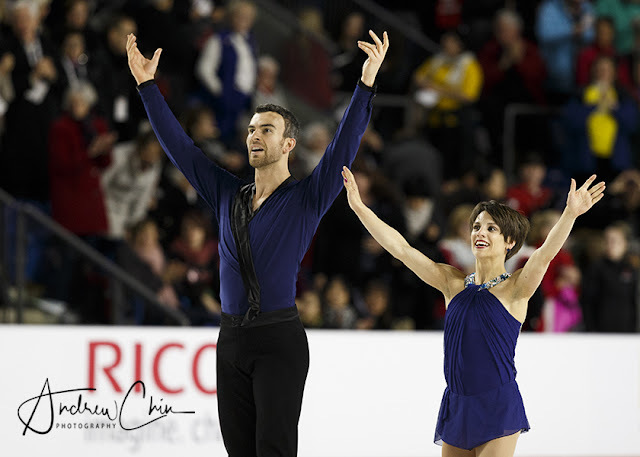 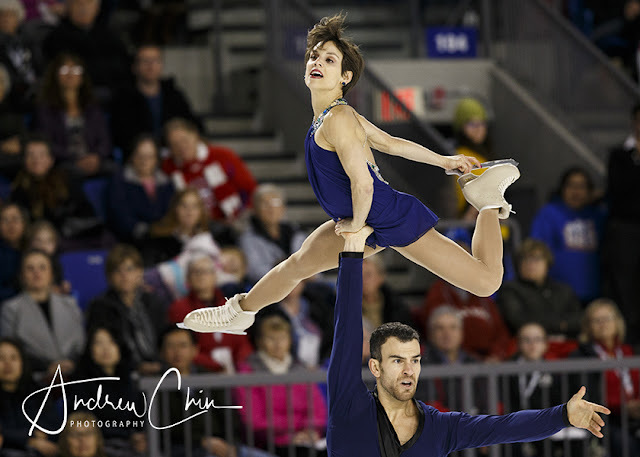 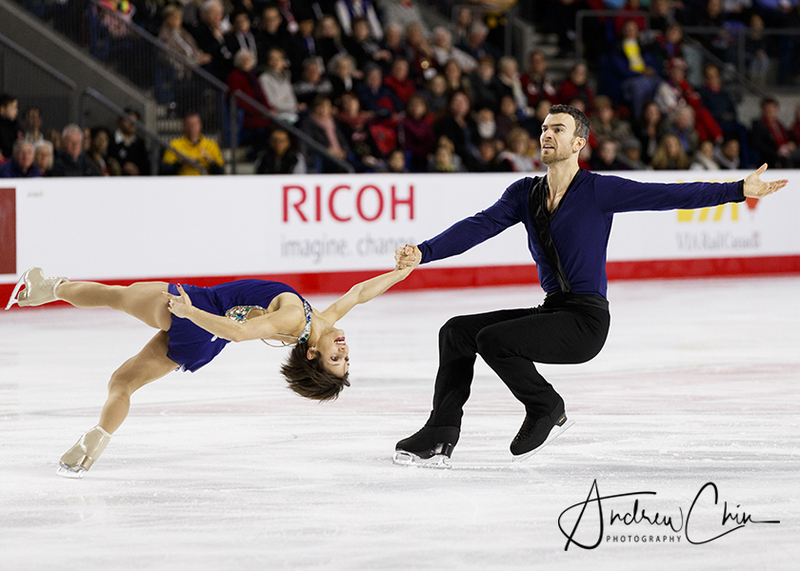 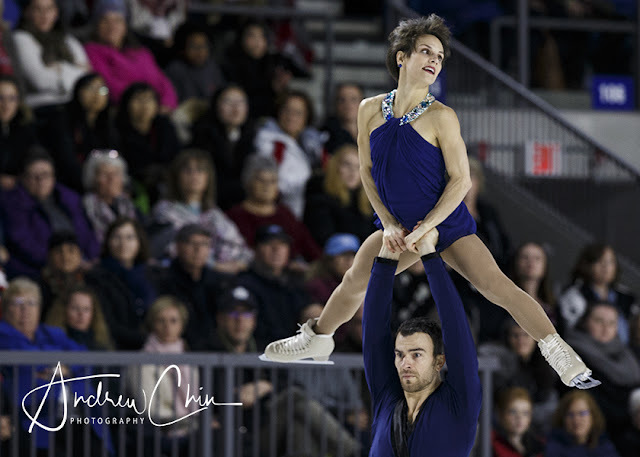 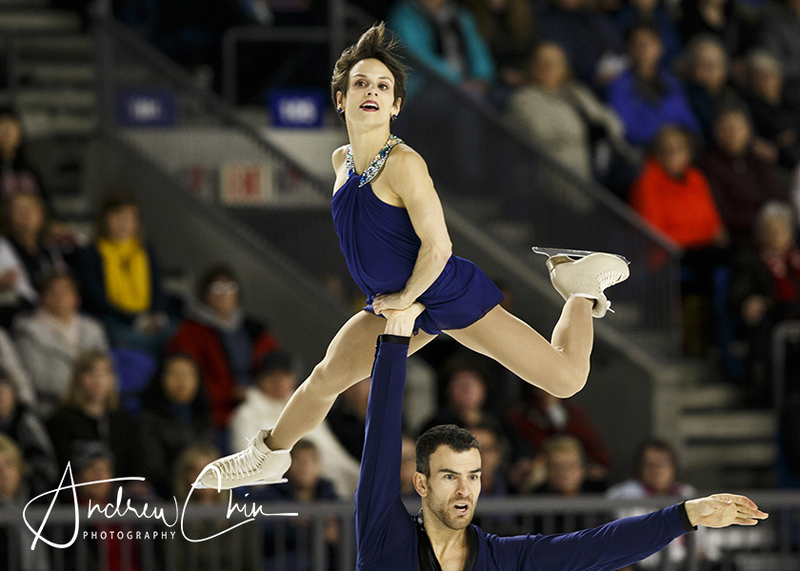 MEAGAN DUHAMEL and ERIC RADFORD skate in the Pairs Free Program during the 2018 Canadian Tire National Figure Skating Championships at Doug Mitchell Thunderbird Sports Centre on January 13, 2018 in Vancouver, BC, Canada. 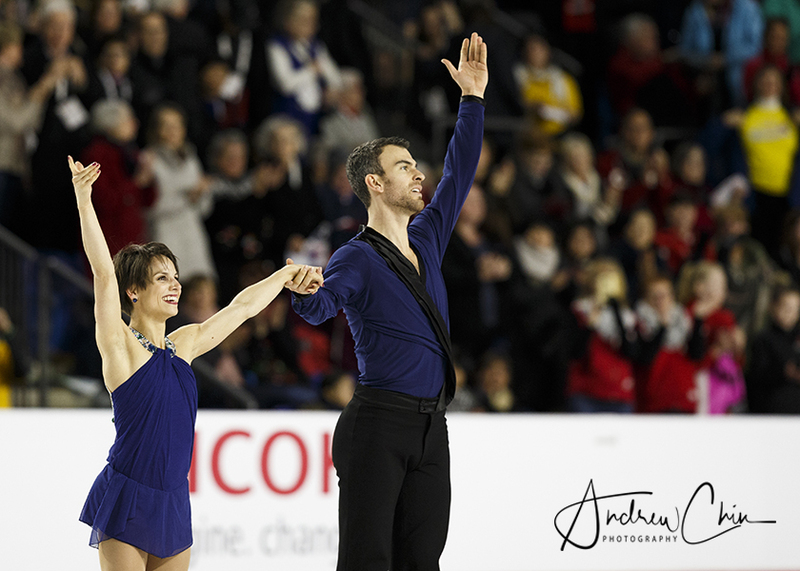 MEAGAN DUHAMEL and ERIC RADFORD celebrate after their Pairs Free Program during the 2018 Canadian Tire National Figure Skating Championships at Doug Mitchell Thunderbird Sports Centre on January 13, 2018 in Vancouver, BC, Canada. 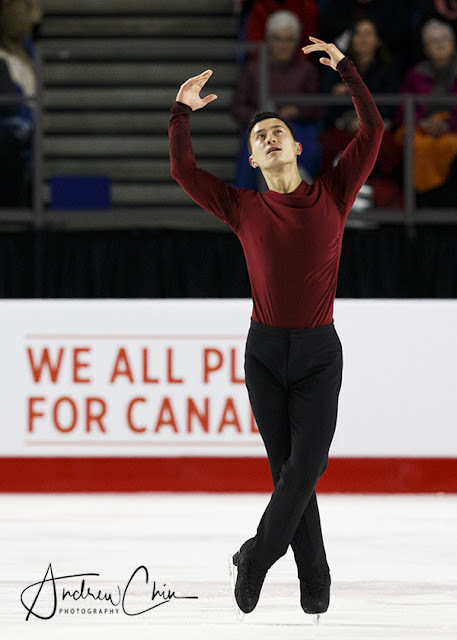 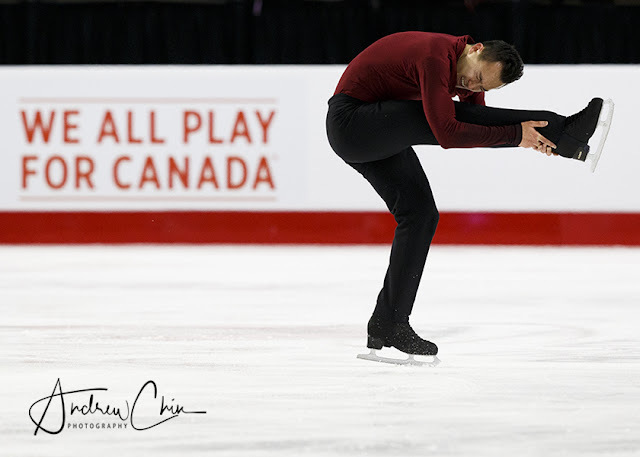 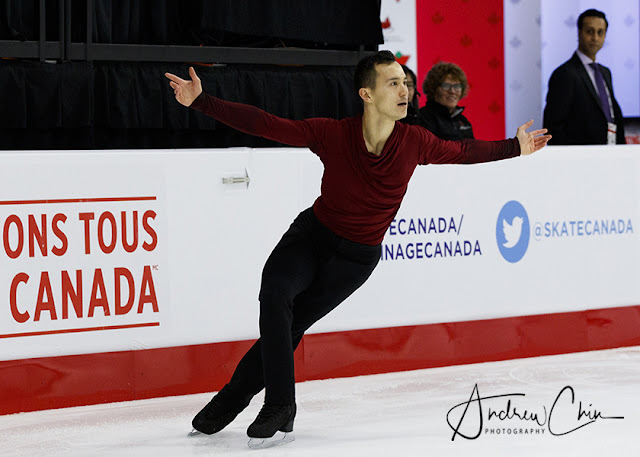 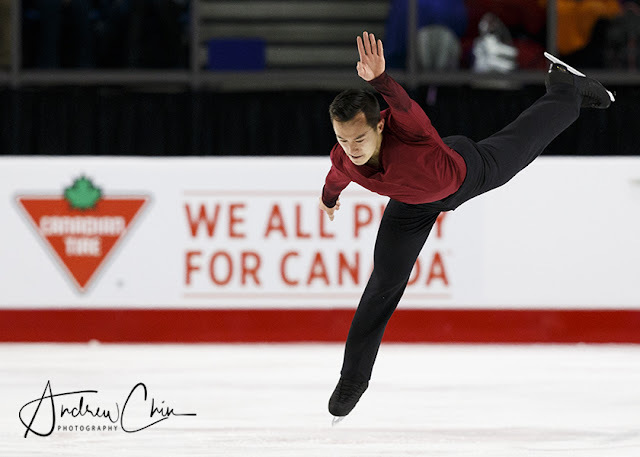 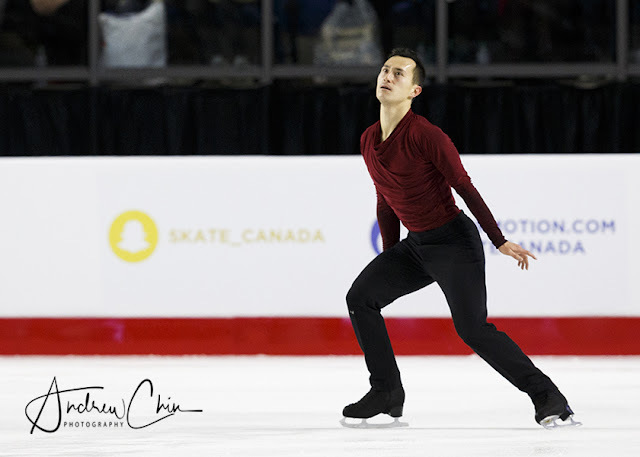 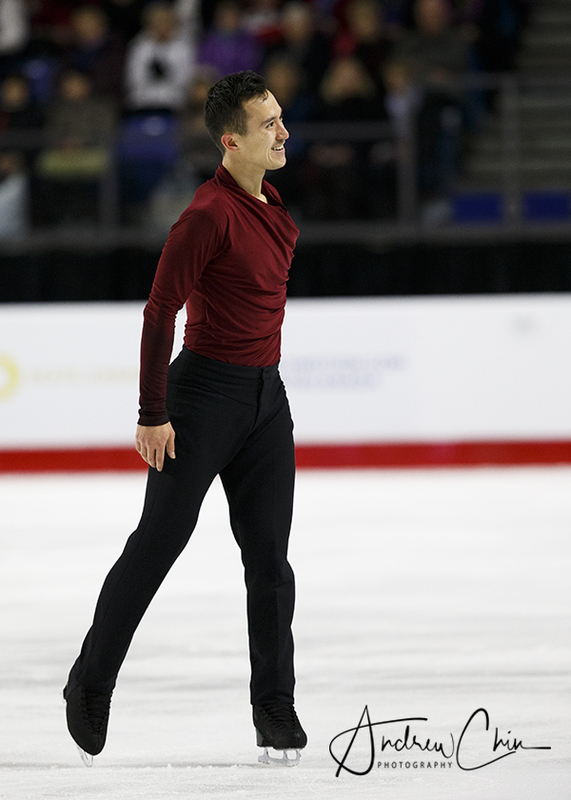 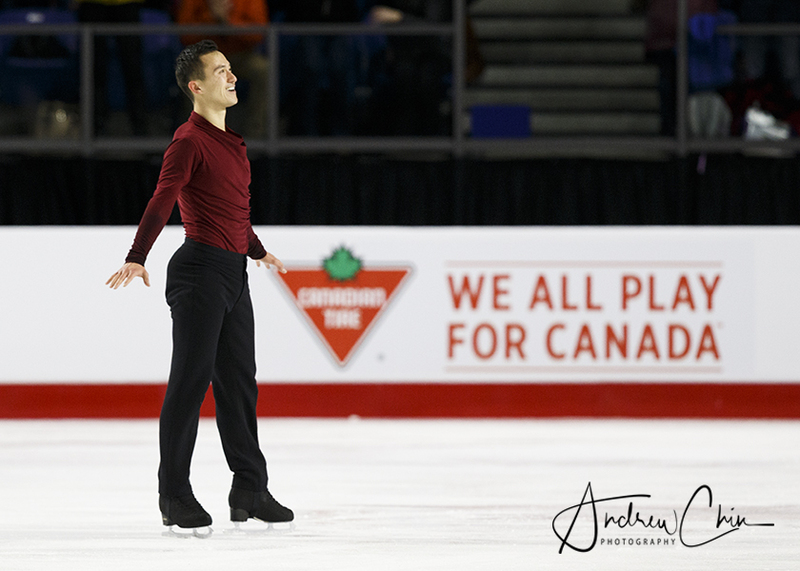 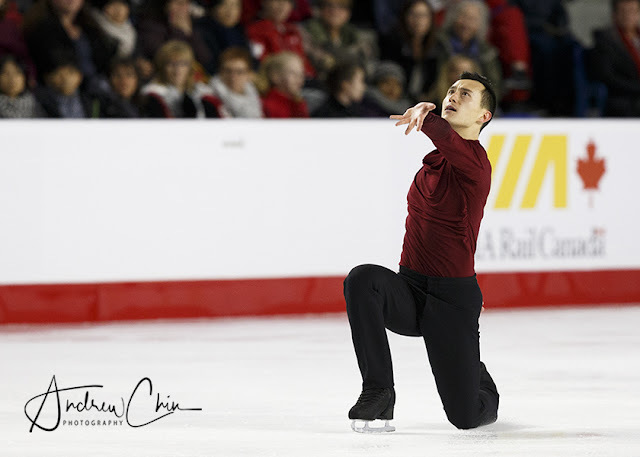 PATRICK CHAN skates in the Men's Singles Free Program during the 2018 Canadian Tire National Figure Skating Championships at Doug Mitchell Thunderbird Sports Centre on January 13, 2018 in Vancouver, BC, Canada. 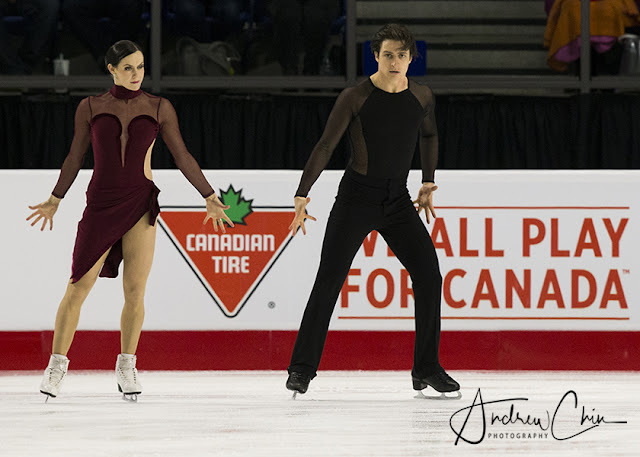 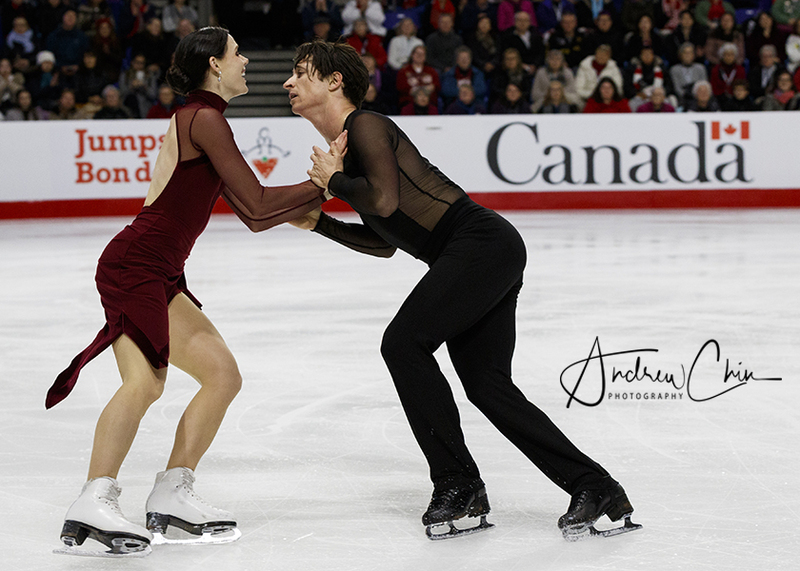 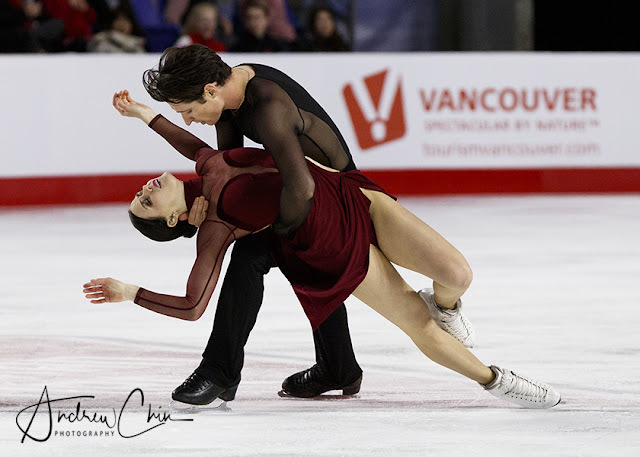 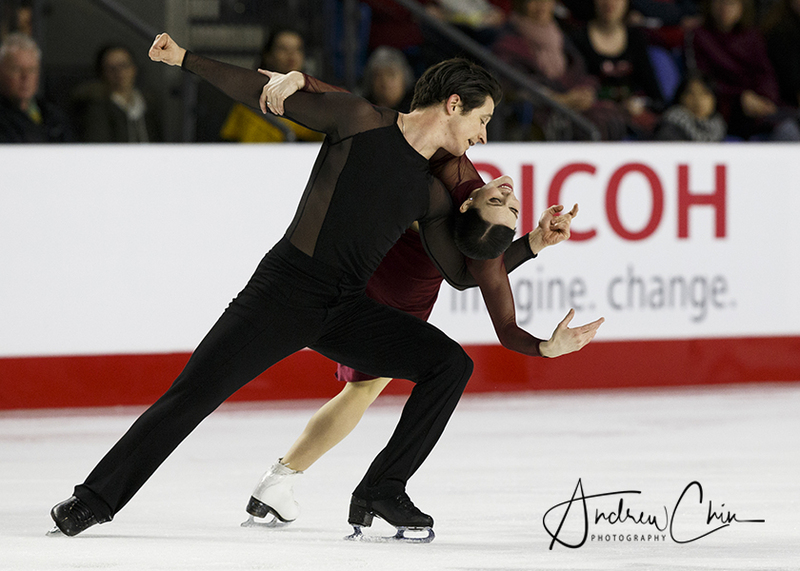 TESSA VIRTUE and SCOTT MOIR skate in the Ice Dance Free Program during the 2018 Canadian Tire National Figure Skating Championships at Doug Mitchell Thunderbird Sports Centre on January 13, 2018 in Vancouver, BC, Canada. 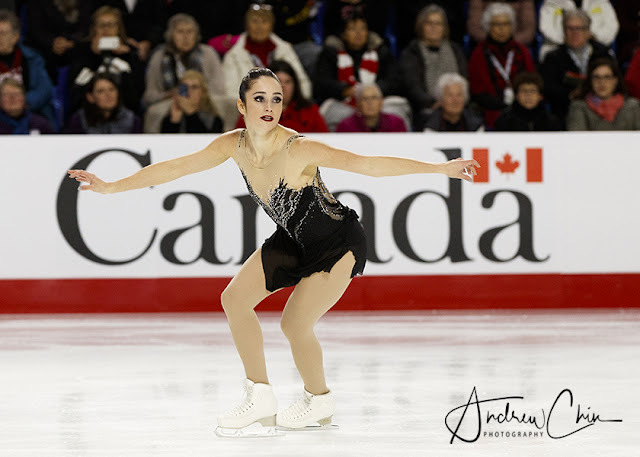 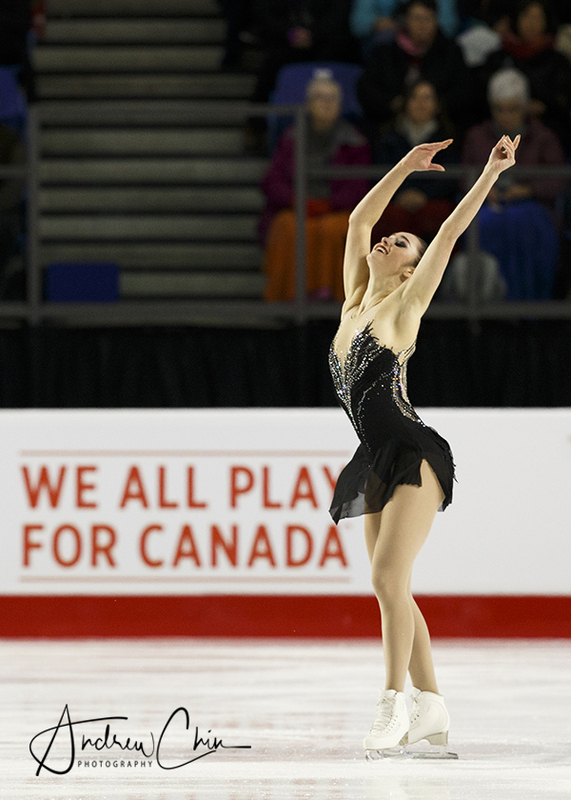 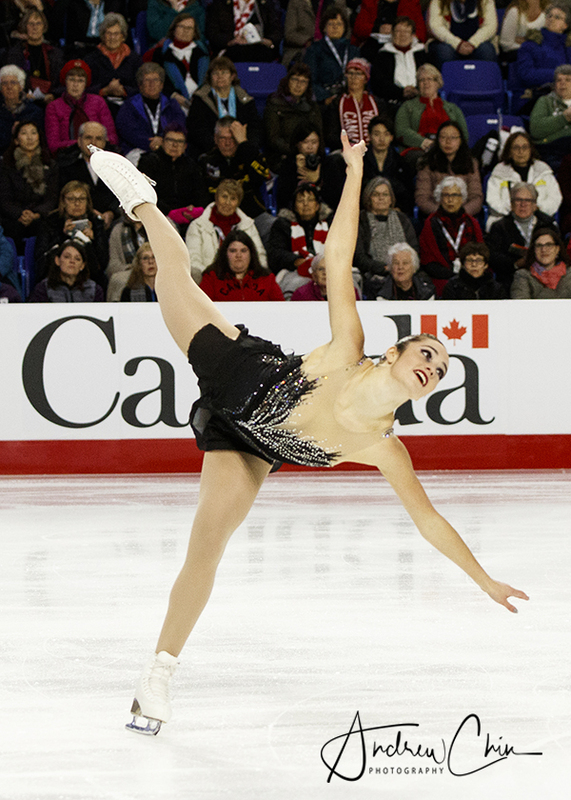 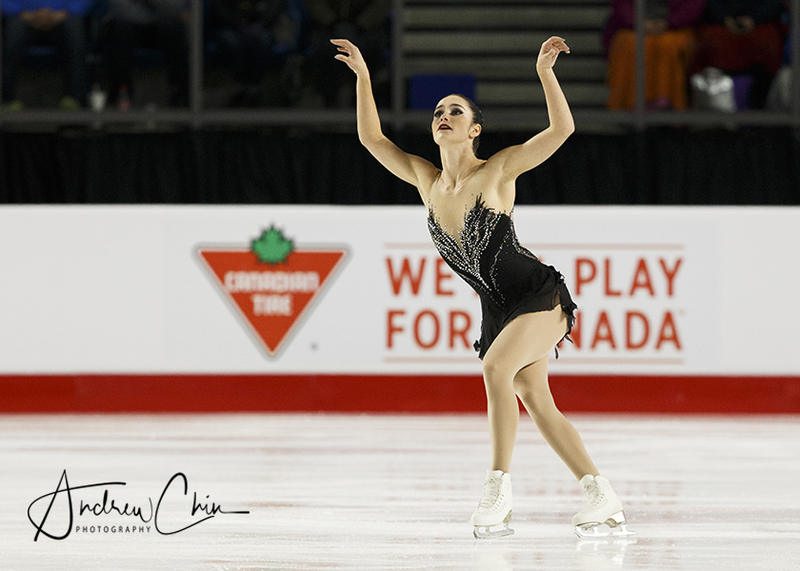 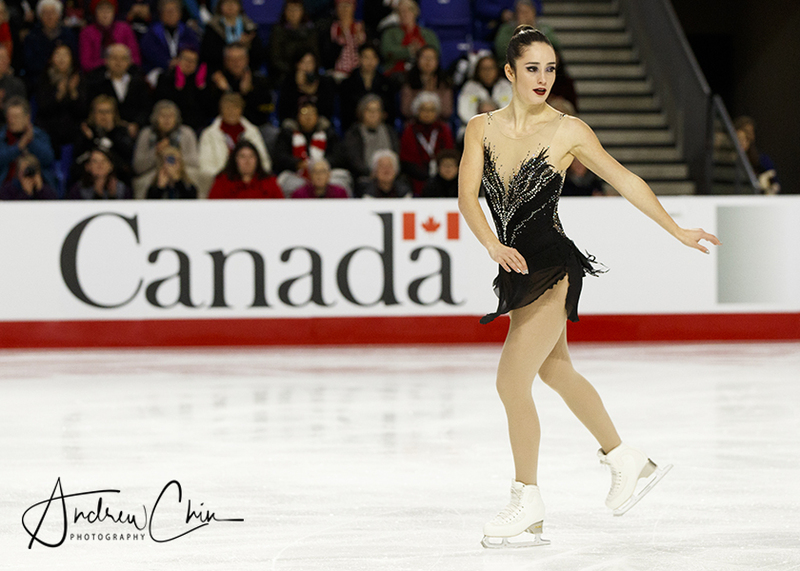 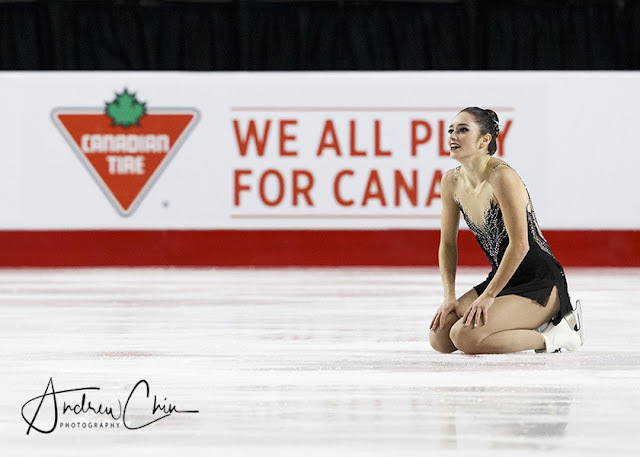 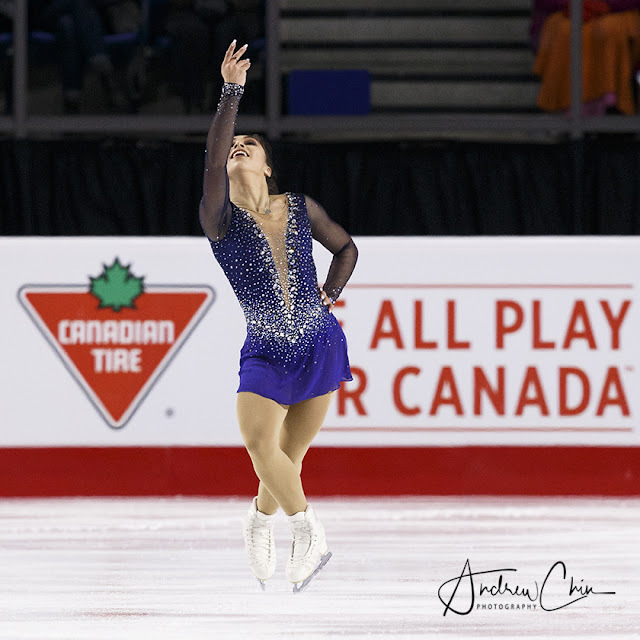 KAETLYN OSMOND skates in the Women's Singles Free Program during the 2018 Canadian Tire National Figure Skating Championships at Doug Mitchell Thunderbird Sports Centre on January 13, 2018 in Vancouver, BC, Canada. 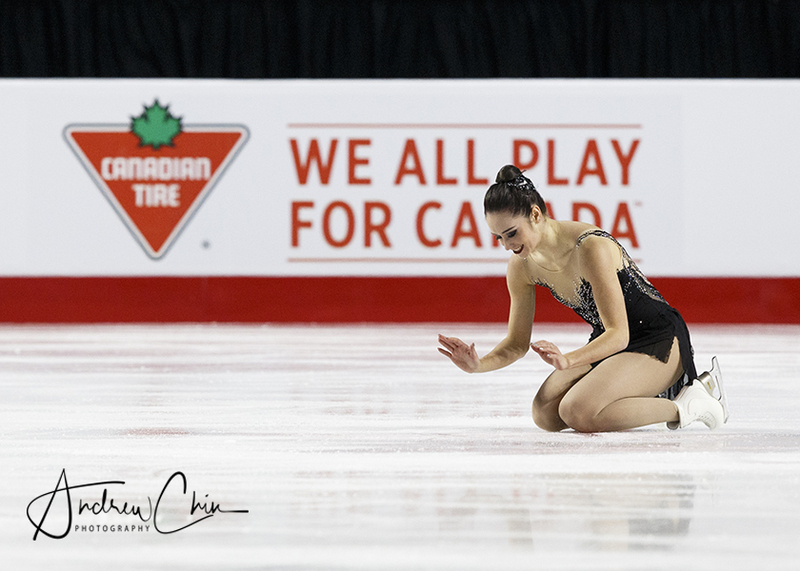 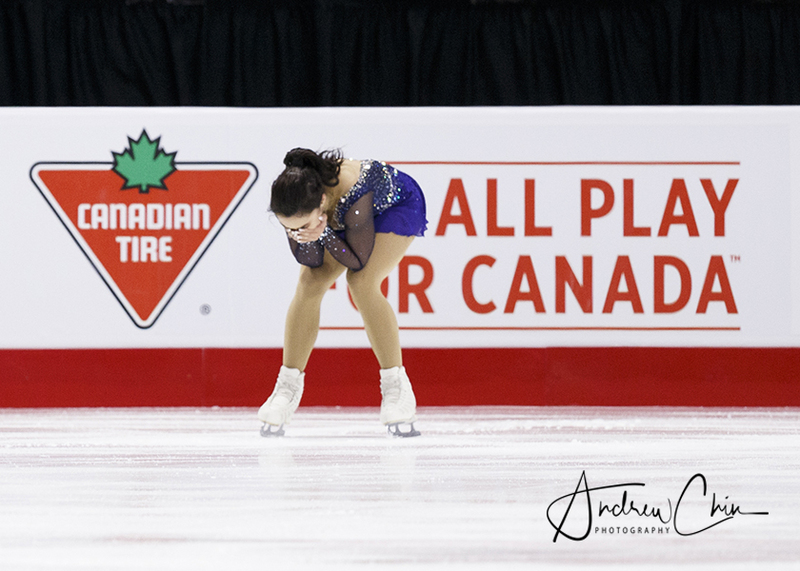 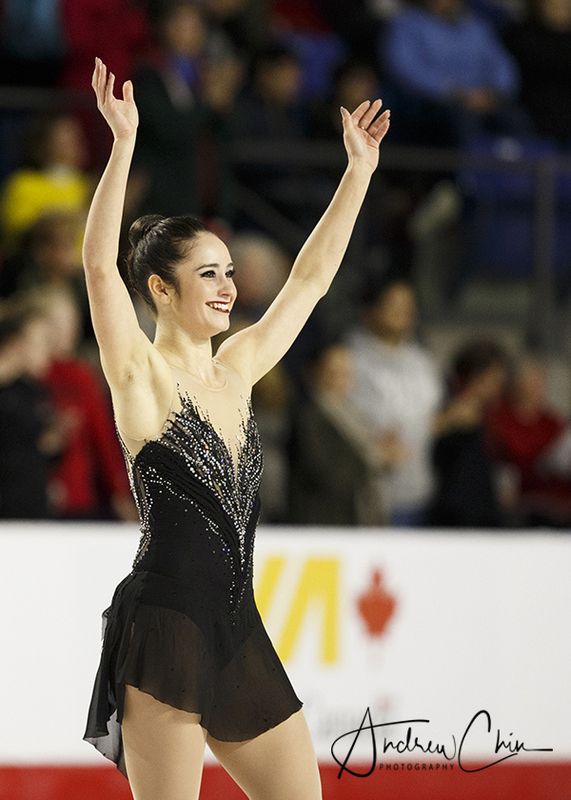 KAETLYN OSMOND reacts after her Women's Singles Free Program during the 2018 Canadian Tire National Figure Skating Championships at Doug Mitchell Thunderbird Sports Centre on January 13, 2018 in Vancouver, BC, Canada. 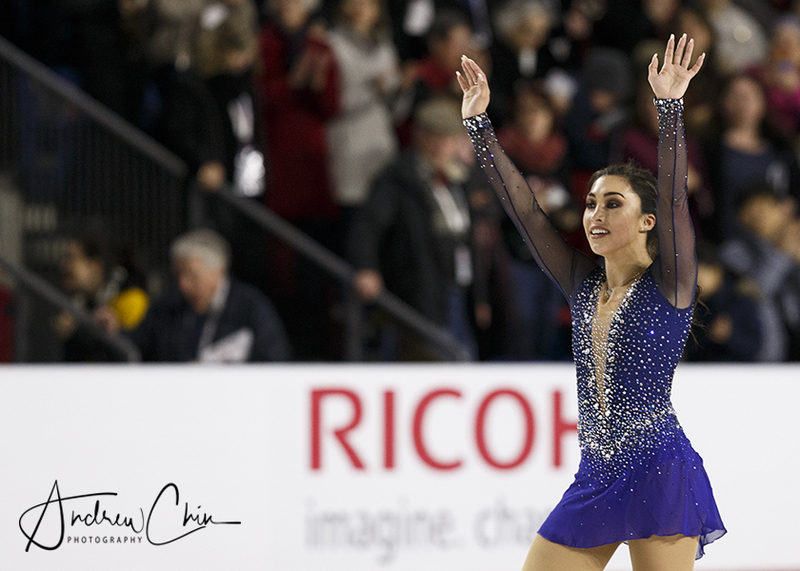 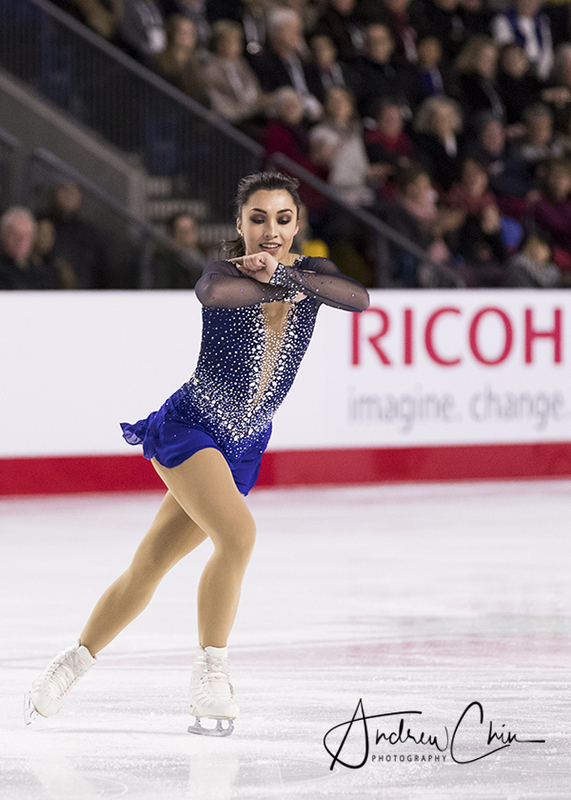 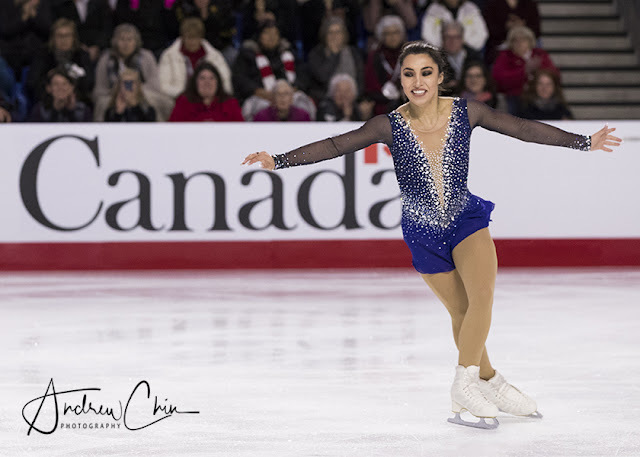 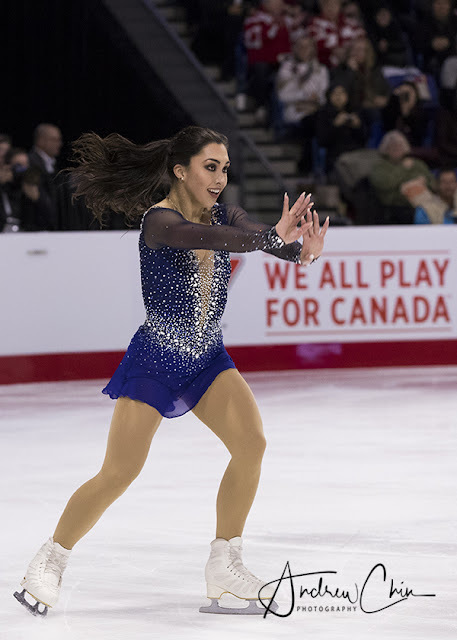 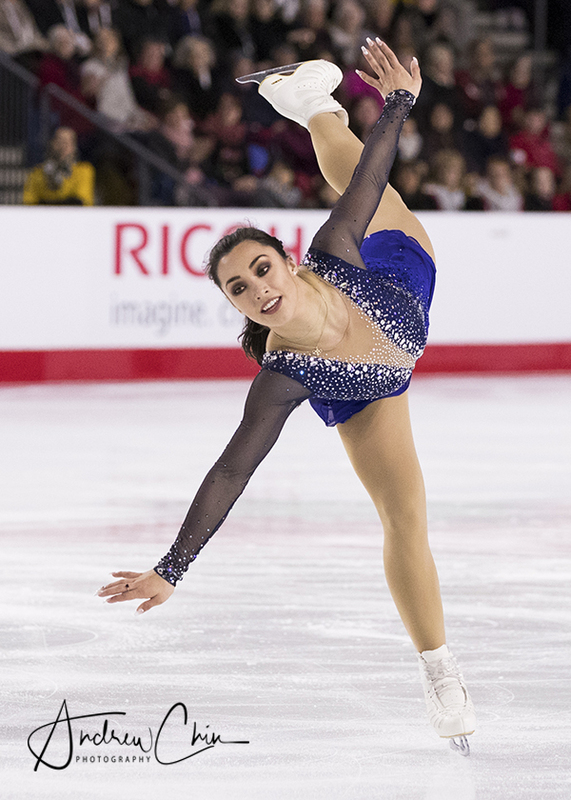 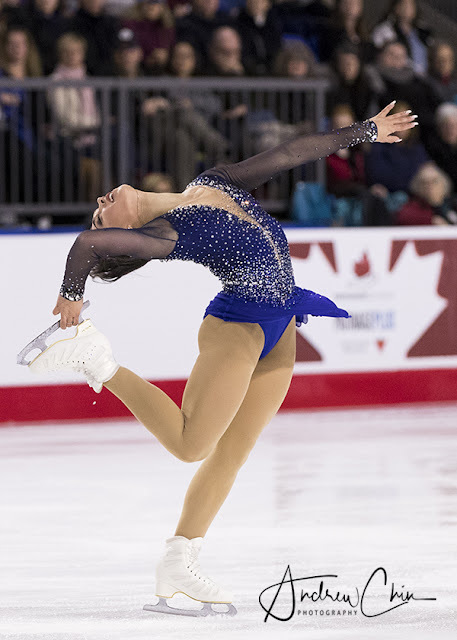 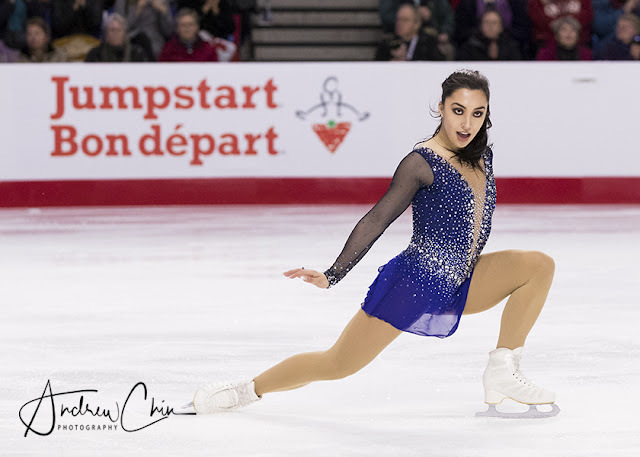 GABRIELLE DALEMAN skates in the Women's Singles Free Program during the 2018 Canadian Tire National Figure Skating Championships at Doug Mitchell Thunderbird Sports Centre on January 13, 2018 in Vancouver, BC, Canada. 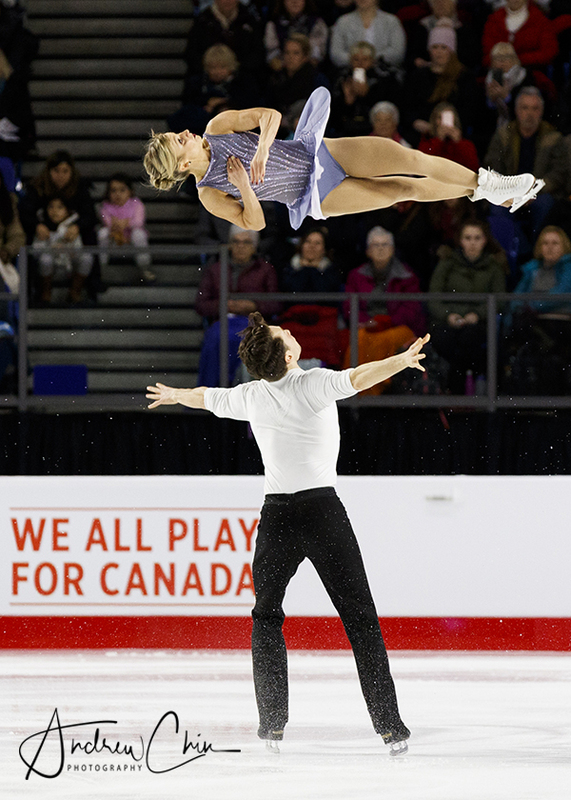 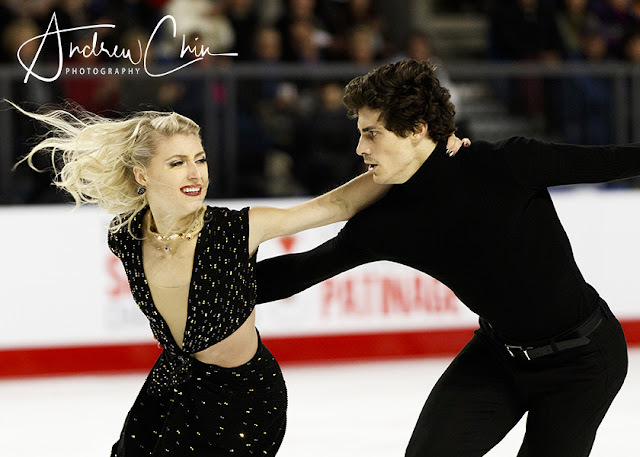 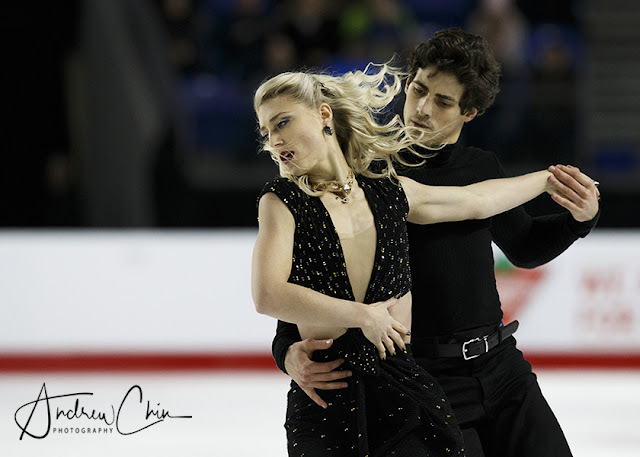 PIPER GILLES and PAUL POIRIER skate in the Ice Dance Free Program during the 2018 Canadian Tire National Figure Skating Championships at Doug Mitchell Thunderbird Sports Centre on January 13, 2018 in Vancouver, BC, Canada. 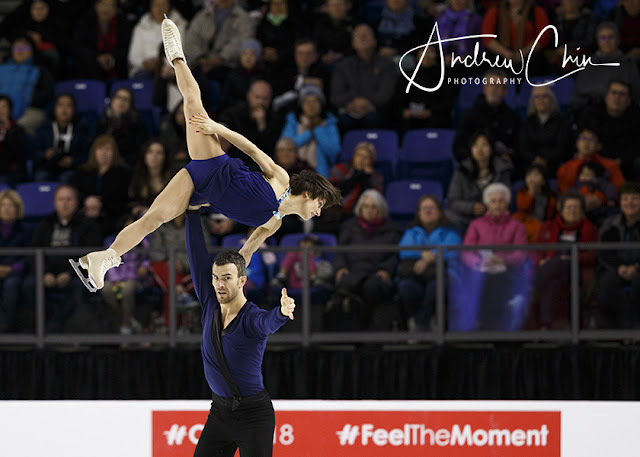 KIRSTEN MOORE-TOWERS and MICHAEL MARINARO skate in the Pairs Free Program during the 2018 Canadian Tire National Figure Skating Championships at Doug Mitchell Thunderbird Sports Centre on January 13, 2018 in Vancouver, BC, Canada. 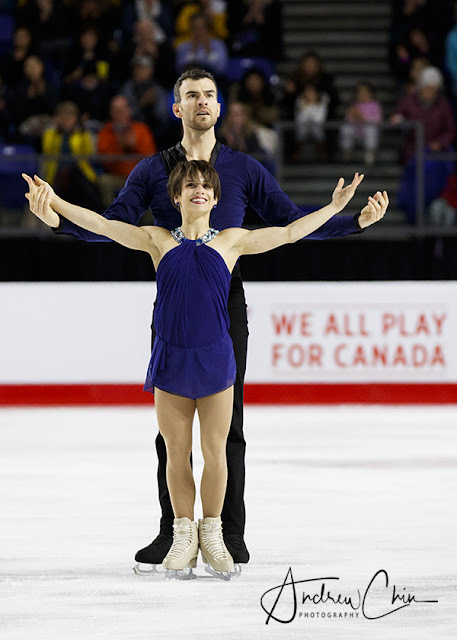 KIRSTEN MOORE-TOWERS and MICHAEL MARINARO celebrate after their Pairs Free Program during the 2018 Canadian Tire National Figure Skating Championships at Doug Mitchell Thunderbird Sports Centre on January 13, 2018 in Vancouver, BC, Canada. 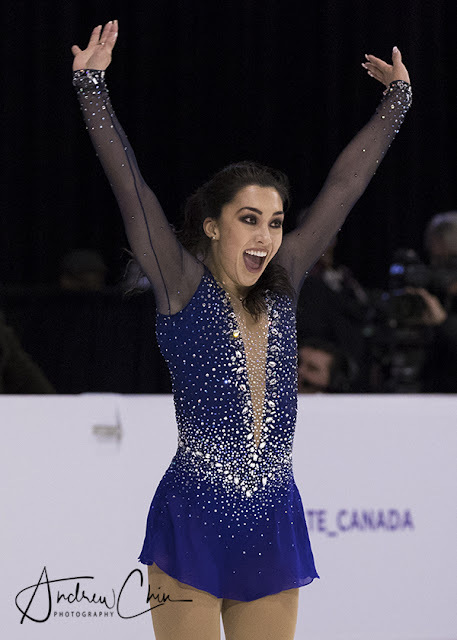 KIRSTEN MOORE-TOWERS celebrates after her Pairs Free Program during the 2018 Canadian Tire National Figure Skating Championships at Doug Mitchell Thunderbird Sports Centre on January 13, 2018 in Vancouver, BC, Canada. 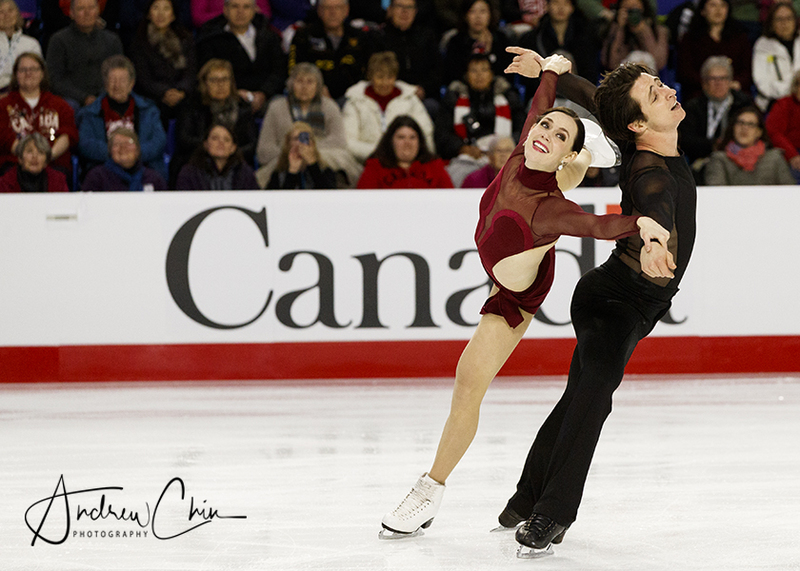 JULIANNE SEGUIN and CHARLIE BILODEAU skate in the Pairs Free Program during the 2018 Canadian Tire National Figure Skating Championships at Doug Mitchell Thunderbird Sports Centre on January 13, 2018 in Vancouver, BC, Canada. 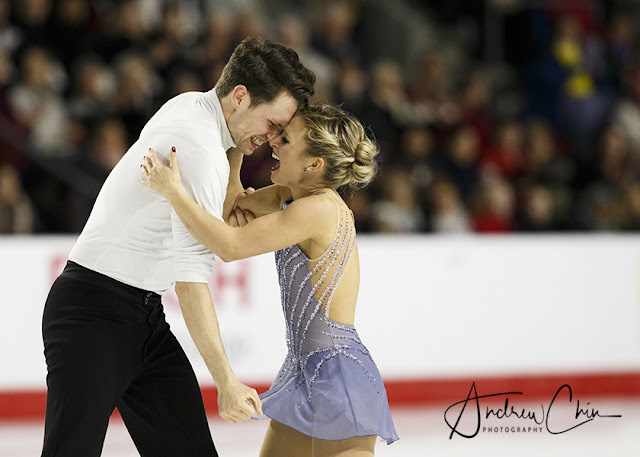 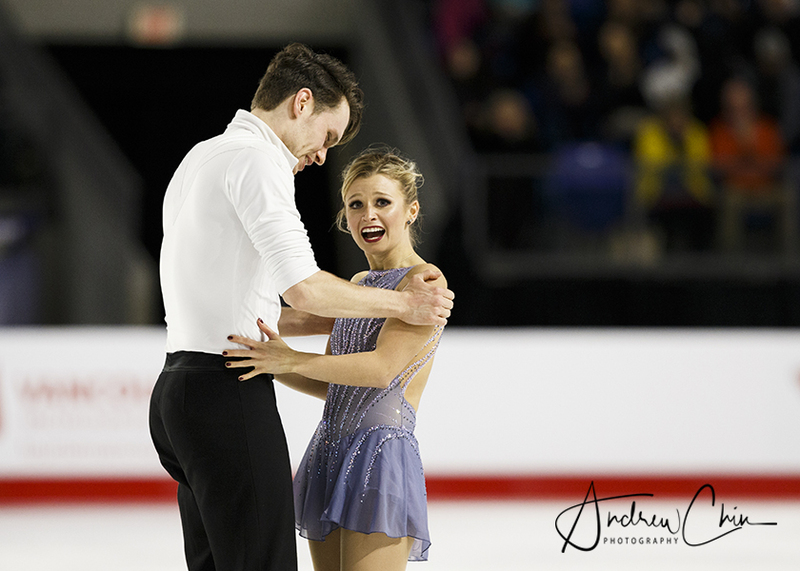 JULIANNE SEGUIN and CHARLIE BILODEAU celebrate after their Pairs Free Program during the 2018 Canadian Tire National Figure Skating Championships at Doug Mitchell Thunderbird Sports Centre on January 13, 2018 in Vancouver, BC, Canada.